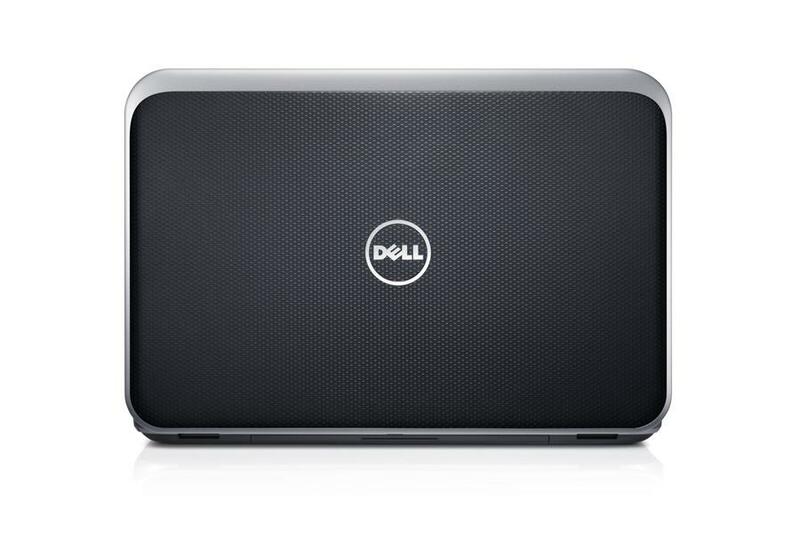 The Dell Inspiron 15R Special Edition is a 15.6" laptop that boasts finer materials and more powerful components than the standard Inspiron 15R.This 15.6" laptop comes with a nicely finished chassis, excellent connectivity, good performance from the processor and video card, and decent battery life. Unfortunately, the bad speakers and heinous screen quality bring its overall score down to a bland three stars. 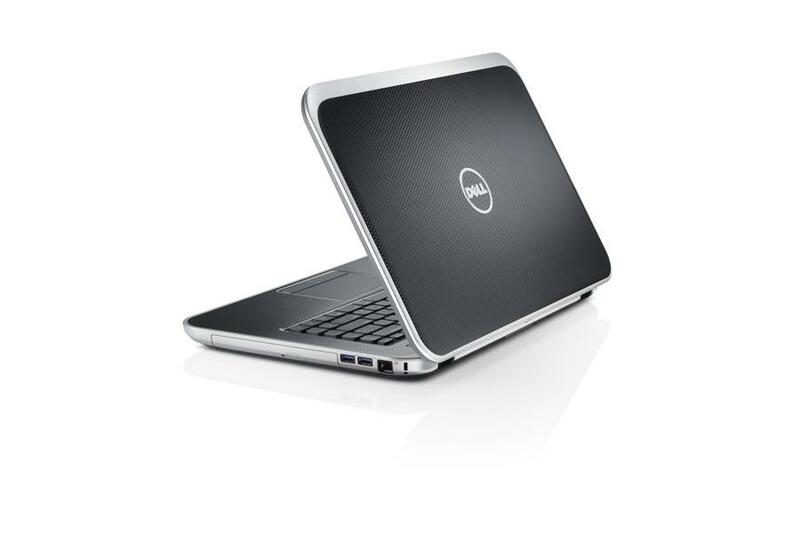 The Dell Inspiron 15R Special Edition is a 15.6" laptop that boasts finer materials and more powerful components than the standard Inspiron 15R. This 15.6" laptop comes with a nicely finished chassis, excellent connectivity, good performance from the processor and video card, and decent battery life. Unfortunately, the bad speakers and heinous screen quality bring its overall score down to a bland three stars. The Dell Inspiron 15R 7520 might fly under your radar amidst all the superskinny Ultrabooks that are zipping around, but it's worth a look if style and weight aren't major concerns for you. It offers an excellent screen (most Ultrabooks don't), sturdy components, and great general performance, and it will play games fairly well, even though it isn't built to be a gaming laptop. In the end, the Inspiron 15R 7520 looks like a great choice for college students, especially with its gimmicky switchable lids. The Dell Inspiron 15R Special Edition has a lot going for it. 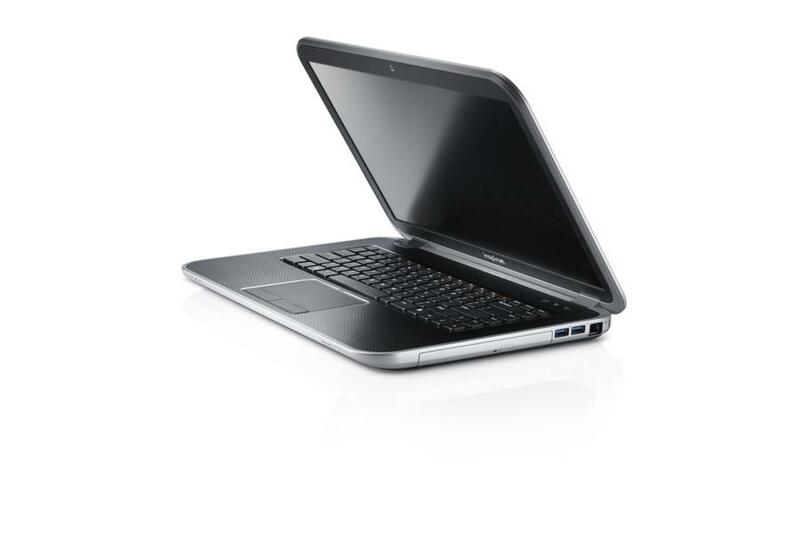 For a little over $1K you get impressive productivity performance, switchable graphics, and a first rate HD display. The addition of a Blu-ray drive sweetens the deal. Its battery life isn't newsworthy but it isn't terrible either, and you can always delete the preinstalled bloatware if it bothers you. That said, as good as the Inspiron 15R's graphics performance is, it can't match the overall graphics power of our reigning Editors' Choice, the Lenovo IdeaPad Y580. AMD Radeon HD 7730M: Futura GPU de rendimiento basada en la arquitectura GCN y producida en 28nm. Estas tarjetas también deben ser capaces de aguantar todos los juegos actuales, pero la mayoría de ellos en configuraciones de detalles medios y bajos y con bajas resoluciones. Juegos más antiguos, o menos exigentes todavía pueden ser jugados con buena calidad de gráficos. 71.43%: Esta evaluación es mala. La mayoría de las portátiles son mejor evaluadas. Esta no es una recomendación para compra.